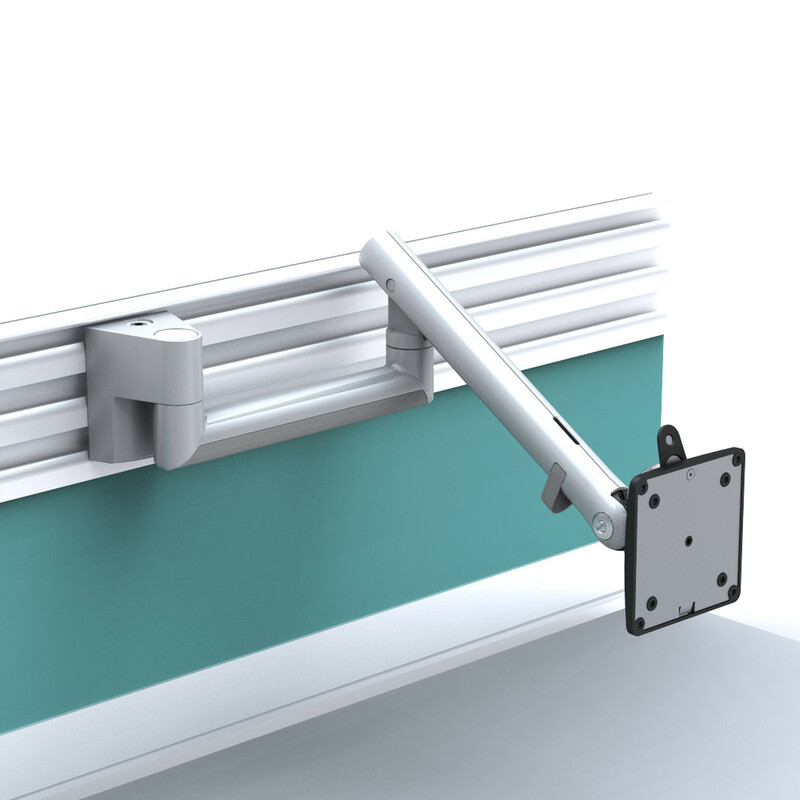 Flo Monitor Arms have a unique design offering the user range and ease of movement that sets it apart from all other flat screen monitor arms. 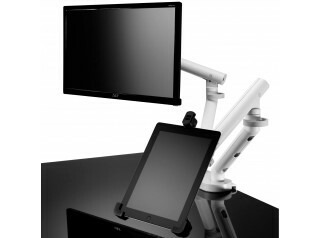 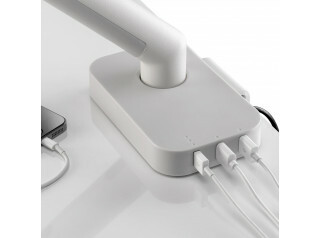 Achieved by the use of Flo Spring Technology the Flo Monitor Stand has four pending-patents that are unique to its design. 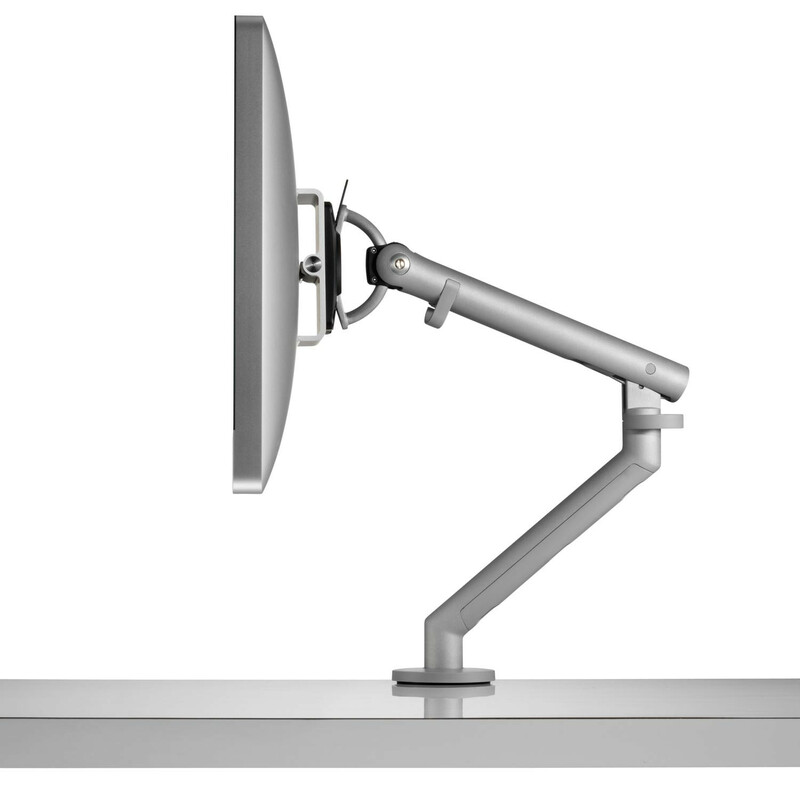 Winner of the red dot award for product design and Cradle to Cradle Silver certified, Flo Monitor Arm effortlessly combines sleek aesthetics with excellent functionality. 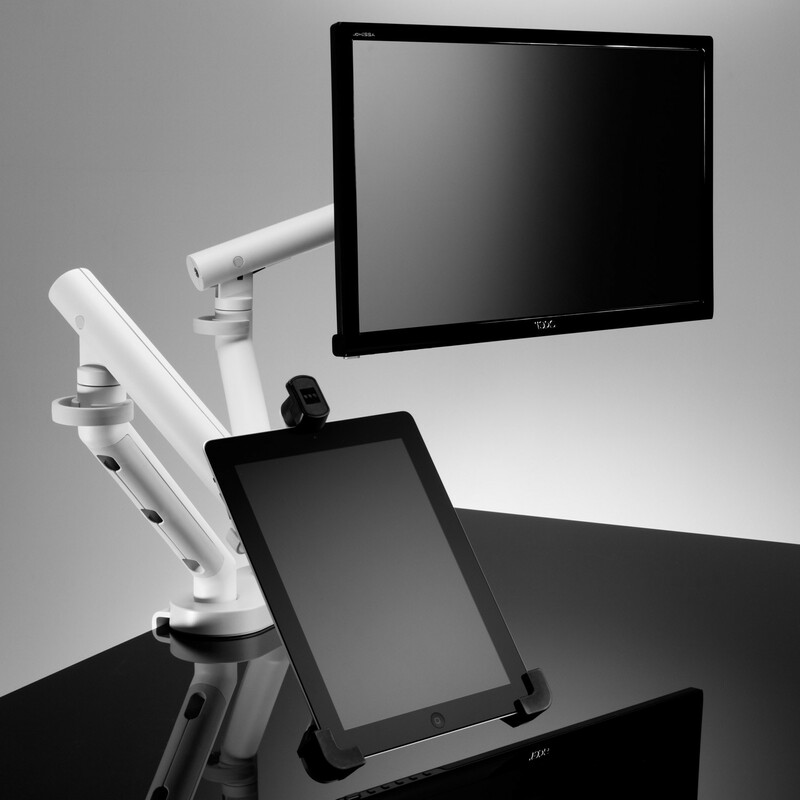 Flo has the greatest range of articulation of all ‘dynamic’ monitor arms, enabling screens to be interchangeable as input (touch) or output (reading) devices. 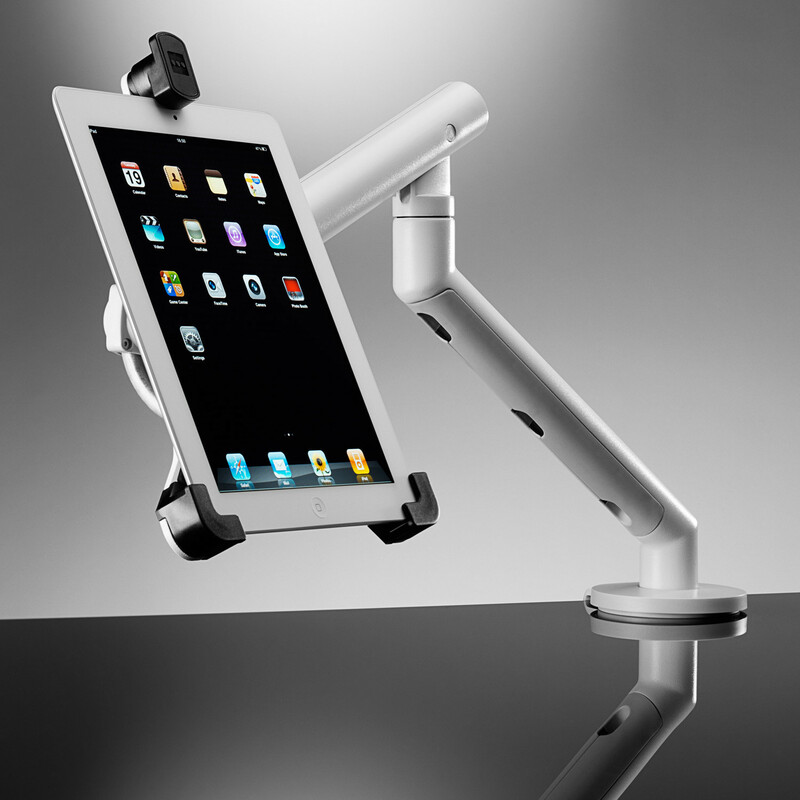 The Flo monitor arm range can be used to support a single or dual monitor screen and functions effortlessly as a tablet stand/iPad mount. 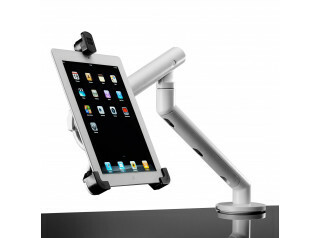 Flo can also facilitate various screen set-ups according to the requirements of the working environment. 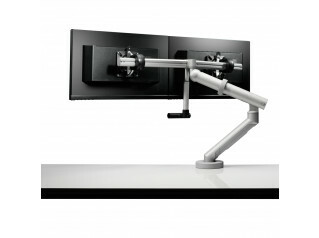 Flo Monitor Arm features a unique visual indicator weight gauge on its forearm and an adjustable tension feature, this delivers significant reductions in installation time while ensuring that all screens are set to the optimum tension for the screen weight - improving usability and performance. 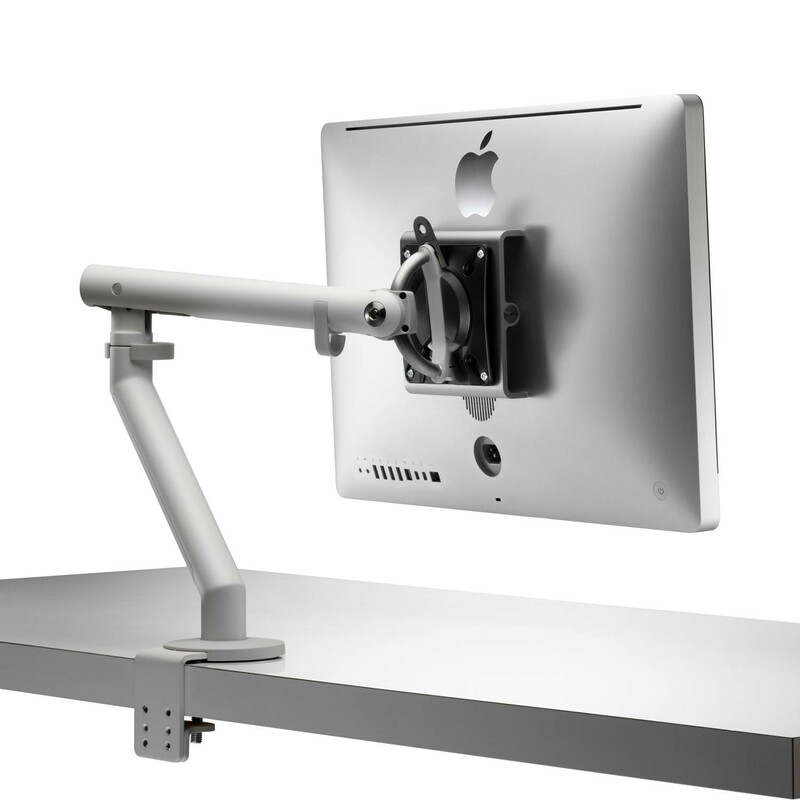 The Flo monitor stand comes with a lifetime warranty and leaves a minimal carbon footprint on the environment by using a limited number of parts due to its unrivalled design purity. 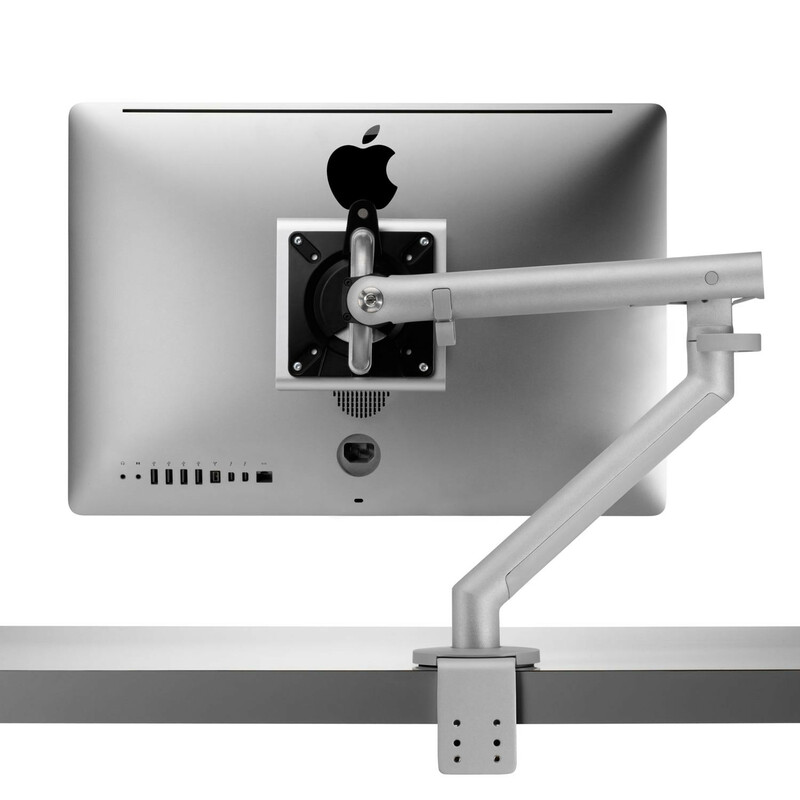 You are requesting a price for the "Flo Monitor Arms"
To create a new project and add "Flo Monitor Arms" to it please click the button below. 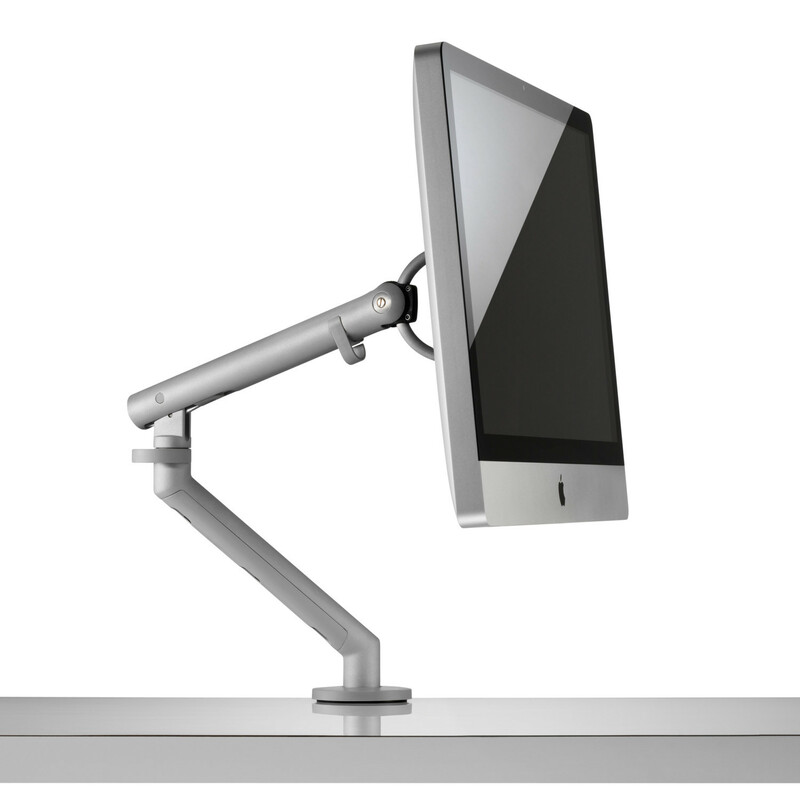 To add "Flo Monitor Arms" to an existing project please select below.